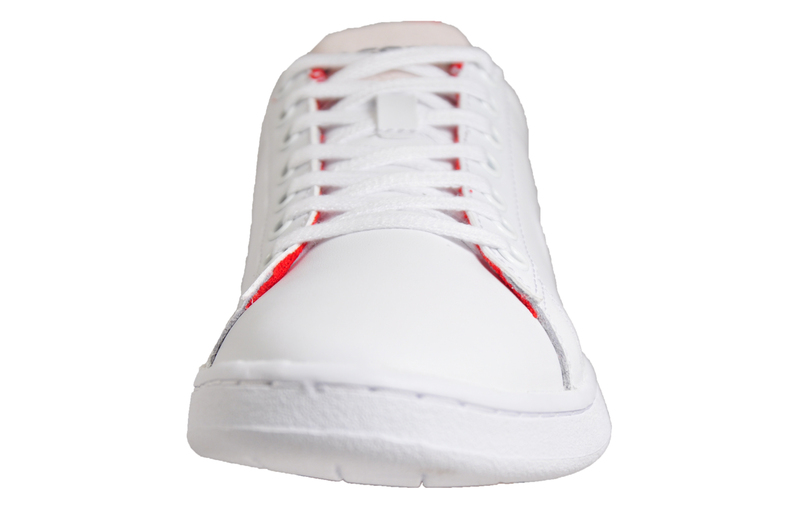 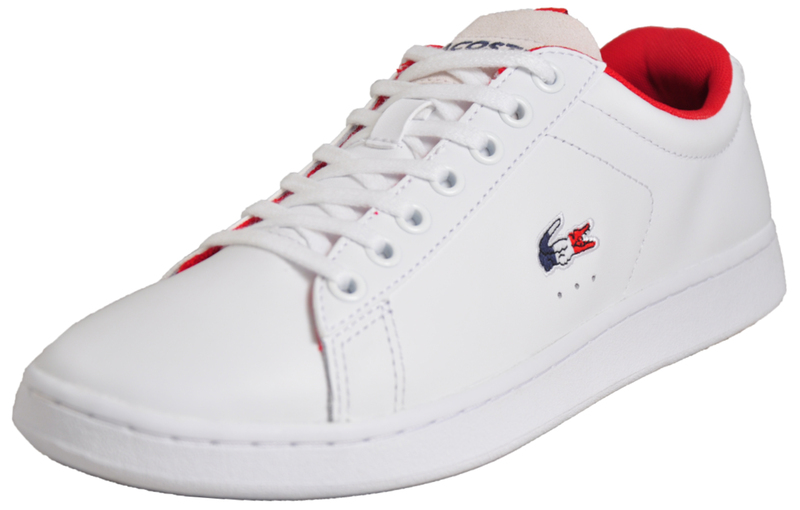 This street-smart trainer is a must-have which has been refined over time to being one of the most sought-after trainers on the market thanks to its premium soft leather upper, textile cushioned inner lining and Ortholite insole delivering comfort time after time. 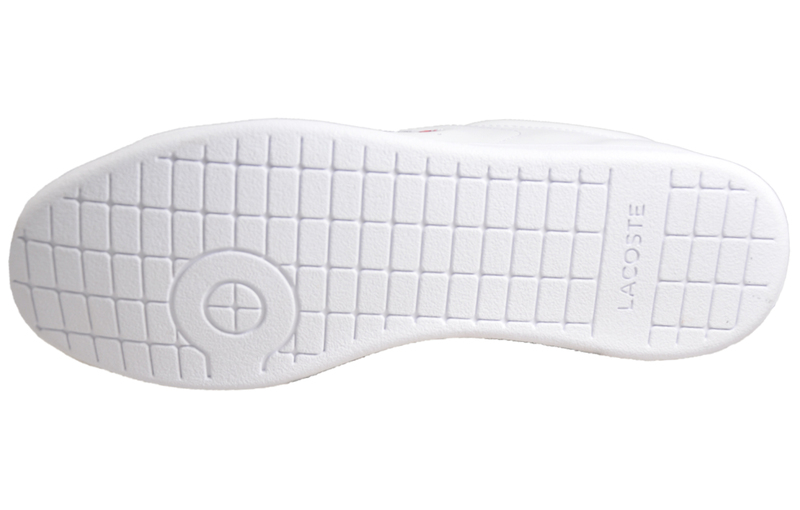 Presented in a crisp white upper with minimalist branding, the Lacoste Carnaby offers a clean, refined style that’s suitable for a wide range of occasions. 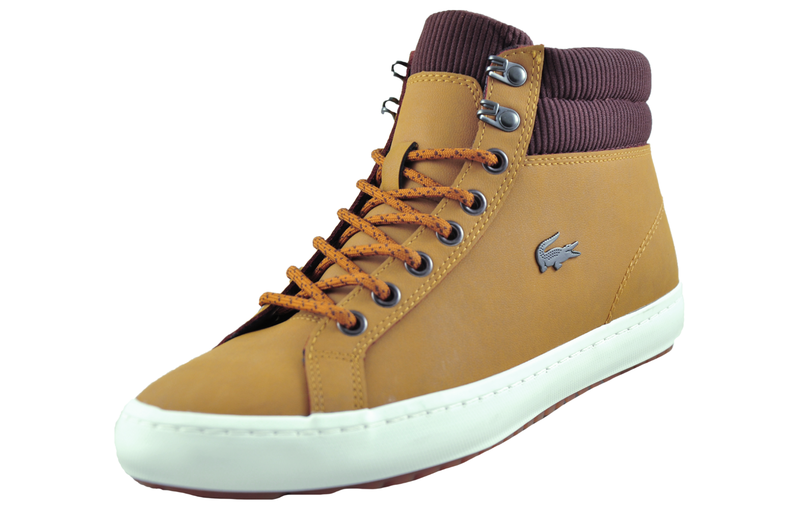 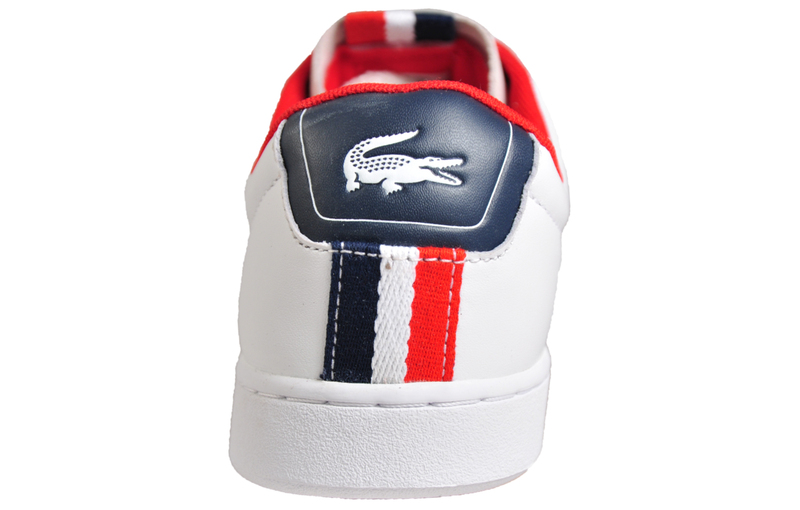 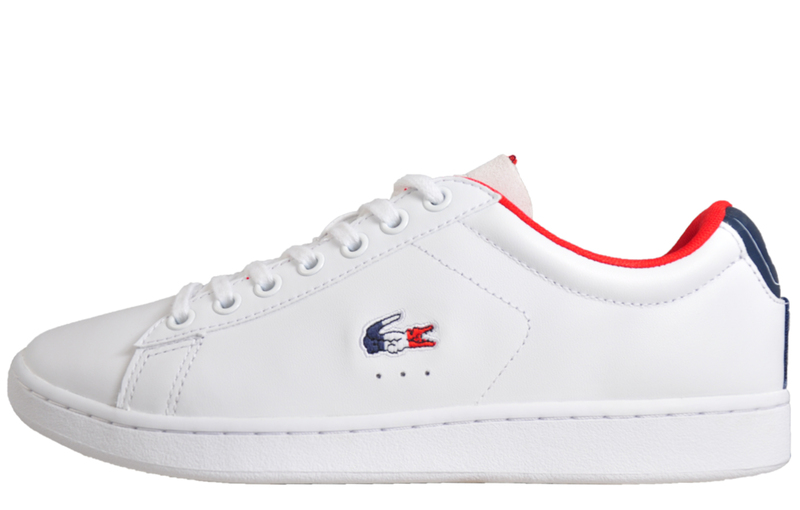 Boasting the iconic Lacoste Croc logo to the side and branding to the heel and tongue, these Lacoste Carnaby trainers offer timeless style in a luxurious package.